A tasty casserole is always a great choice if you’re looking to cook a filling meal on a tight budget. They’re a great way to re-propose leftovers or to put an interesting spin on a recipe that might have gotten a bit too much mileage. They’re also kid friendly and usually pretty freezer friendly too. A fully loaded casserole can even double as a one dish meal if it’s properly balanced. 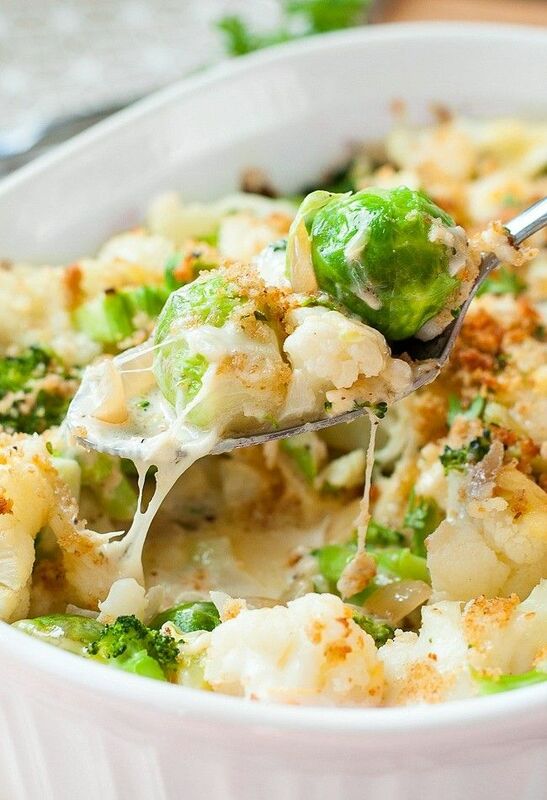 So, we’ve put together our 15 favourite casseroles to help inspire you. Some are sweet, some are savoury, but each and every one of them is absolutely delicious! Here in Canada, macaroni and cheese is one of our staple comfort foods. It’s quick, it’s easy, and it’s cheap. Because we love it so much, it’s a no-brainer to include it on our list. 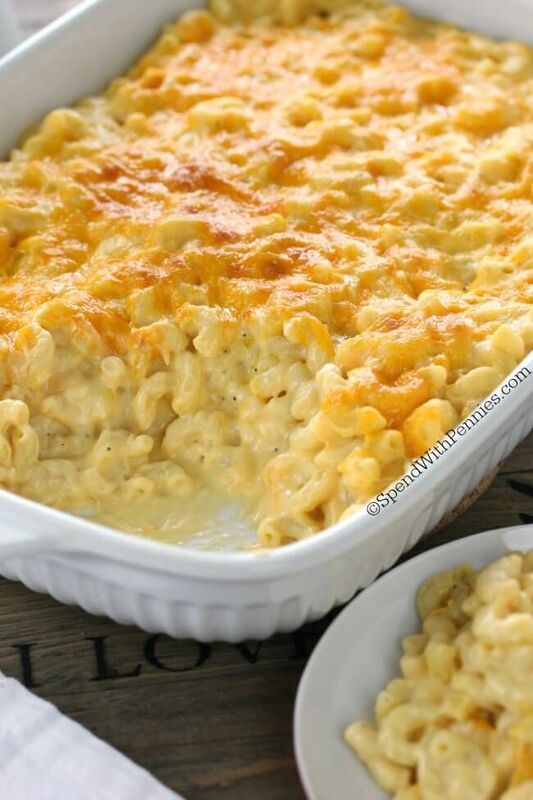 The ooey gooey cheese sauce and the pasta make a great casserole because of the yummy crust that forms on the top and that little extra something you get from a slow turn in the oven. If you’re having trouble convincing your kids to eat their veggies, brightly coloured ones especially, a little bit of cheese goes a long way. This recipe is great for kids because it’s pretty much just scalloped potatoes and what kid doesn’t love cheese potatoes? But they don’t have to know that the “potatoes” are actually parsnips and carrots. And hey, if they like it enough, why not come clean? You might have some converts! Blueberry pancakes are always a great treat in the morning. 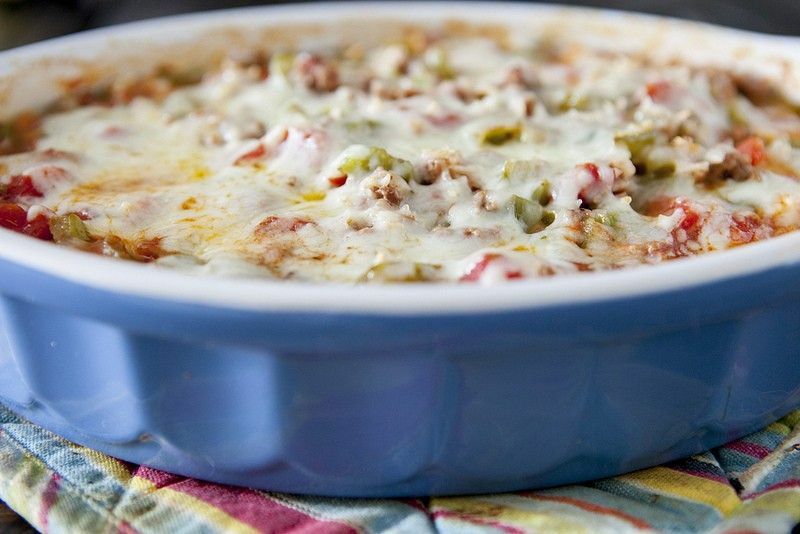 This casserole is a really fun spin on a classic. Of course, if it’s a bit too sweet for you for breakfast, it also makes a great, portable snack or a dessert. 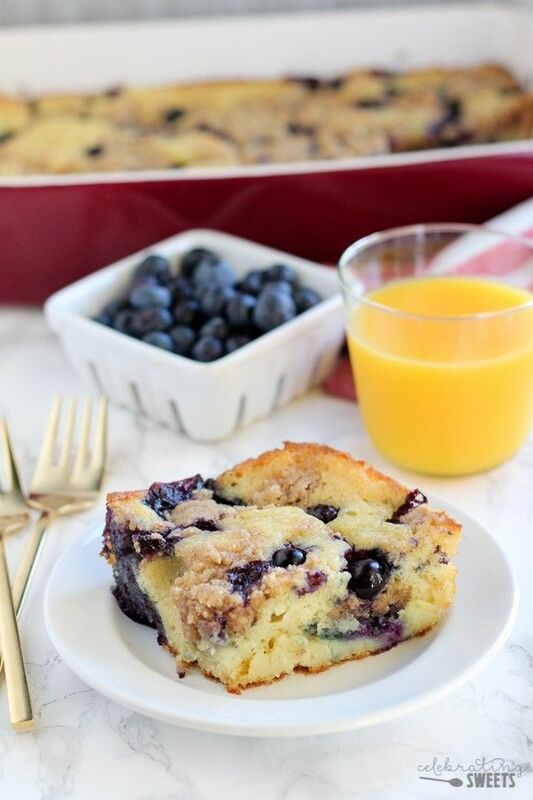 We already absolutely love blueberry with a bit of lemon (check out our Blueberry Lemon Cake for a straight up dessert) here at SOSCuisine, so this casserole doesn’t disappoint. 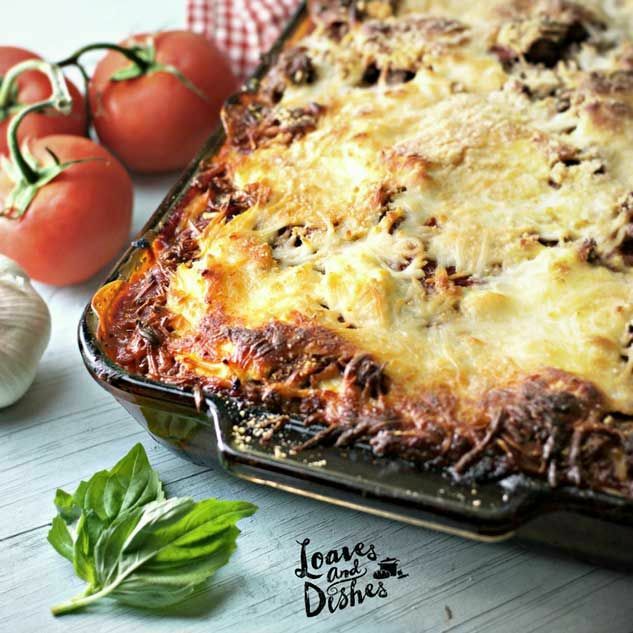 This absolutely indulgent lasagna is absolutely worth trying. Though it’s a bit heavier, it makes a ton of food that can be stored for later which also makes it a great freezer recipe if you’re looking to stock up. This dish is sure to be a family favourite. Luckily, you don’t have to make it too often to really get your money’s worth! For something a little lighter, try our Light Lasagna Bolognese. You can always add some lean sausage or pepperoni to get that cowboy flavour.